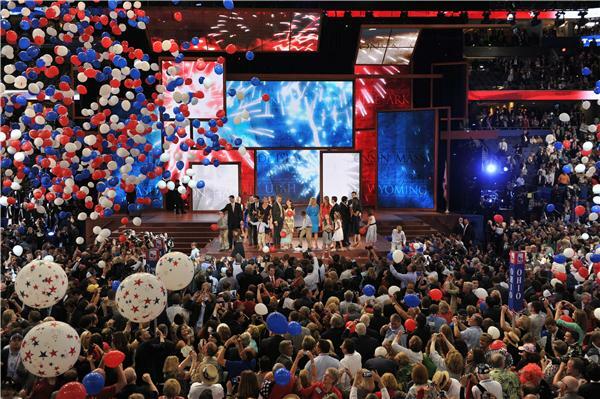 The confetti has fallen, the last patriotic song has played, the candidates have left the stage and that ends the 2012 Republican National Convention. This was a potential major turning point for GOP presidential candidate Mitt Romney as he reintroduced himself into the public spotlight. But before we discuss if that worked or not, join us for a crash course through the convention’s first two nights. Besides the fact that this is scientifically false, one of the most shocking aspects of this outlandish quote is that it’s far from the first time a Republican representative has said such a thing. 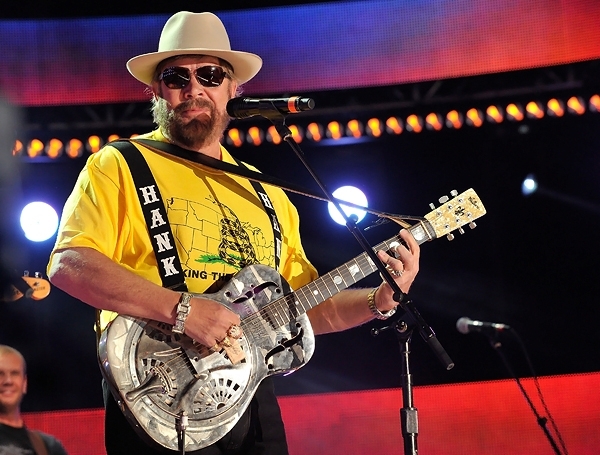 This past weekend, Country music star Hank Williams Jr. performed at the Iowa State Fair. You may recall last year that Williams’ theme song was dropped by ESPN’s Monday Night Football for making outrageous comments against President Obama on Fox News (where else?). Regardless of Williams’ past, it did not prevent him from saying something incredibly stupid last Friday night. 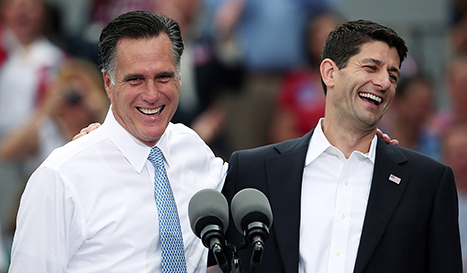 Mitt Romney went down to the lake and threw a handful of crazy crumbs to the Tea Party ducks with his announcement of Wisconsin Representative Paul Ryan as his running mate on Saturday. Ryan has made a name for himself with his budget plan, titled the The Path to Prosperity (you can’t say the GOP does not have a sense of irony with their policy names), also known as the Ryan plan.